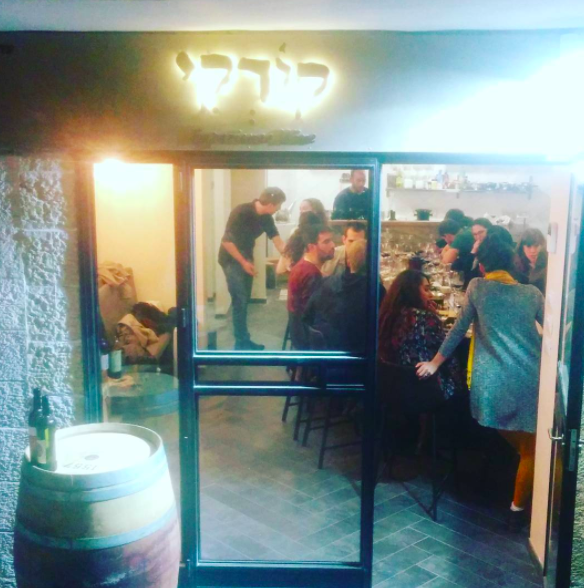 Corky is a new wine bar has opened up Jerusalem’s Rechavia neighborhood on Azza Street over the last few weeks. 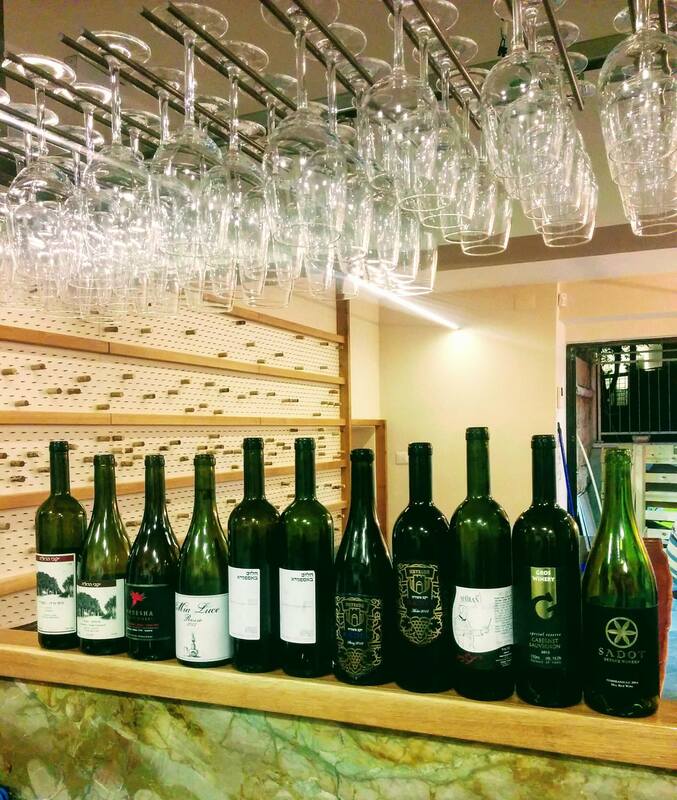 What you will find there is an amazing selection of Israeli wines, from reds to whites, from dry to sweet, there isn’t a wine that will not fit the palate of everyone at the table. Once uncorked, you’ll be able to place that in the cork wall, a cute way to involve diners in the experience of the restaurant. 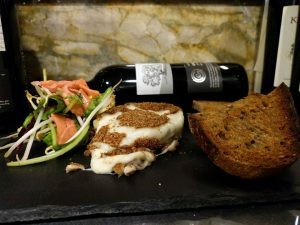 The cheese based menu pairs with the wines offered. Whether it’s served as a platter, on a salad, or melted on toast, every cheese is paired perfectly with the wine that you will be drinking. Corky is open from 5pm – 1am.